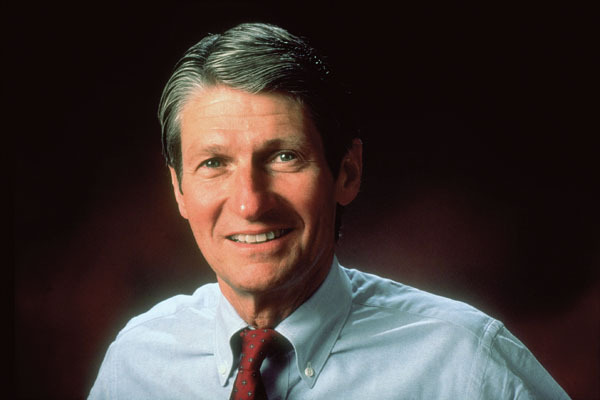 GOAL-ORIENTED: After graduating in 1952 and service in the Navy, Kearns, shown here in a 1989 photo, began his career with IBM. 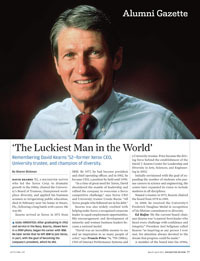 He later wrote that he left IBM to join Xerox, in part, with the goal of becoming the company’s president, which he did. (Photo: Getty/Time-Life) More . . .